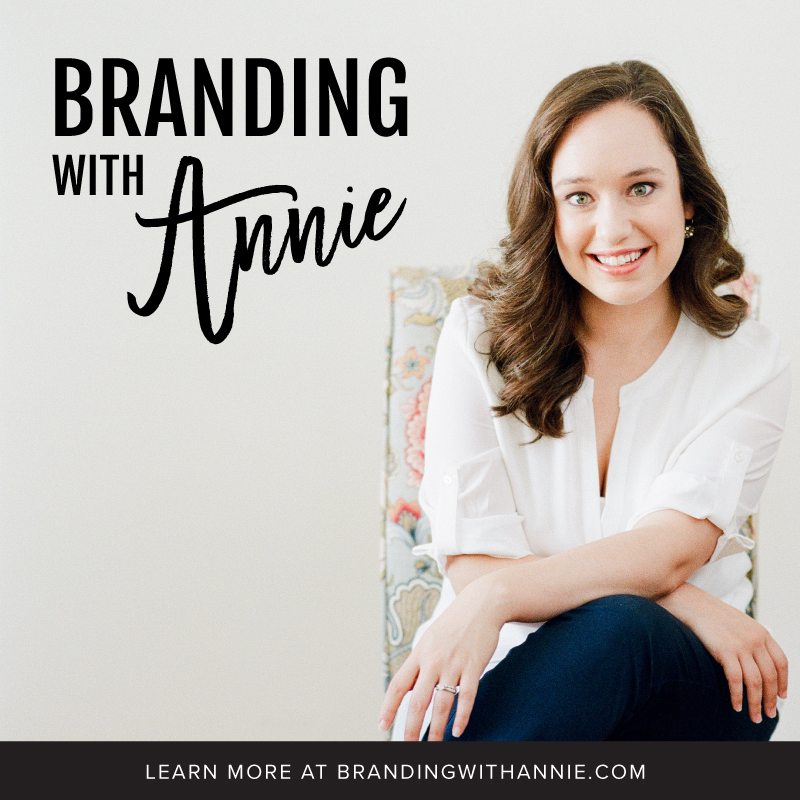 Join Annie Franceschi each month for "Branding with Annie"
AUGUST'S topic is "ABOUT ME" WEBSITE PAGES for small businesses. What belongs on the "About Me" page of my website? How personal or professional should it be to attract ideal clients?